Marvel is teaming up with Hulu to produce new animated series based on some of their popular characters. 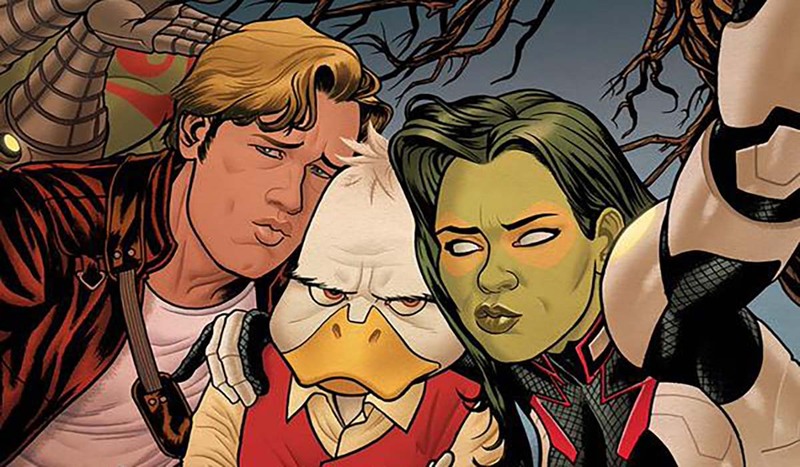 Adult animated series based on popular Marvel Television characters MODOK, Hit-Monkey, Tigra & Dazzler and Howard the Duck have been ordered to series. Similar to Netflix’s original four-series deal, all of the Hulu animated shows will culminate in a special — called The Offenders. (Netflix’s Jessica Jones, Daredevil, Iron Fist and Luke Cage culminated with miniseries mash-up The Defenders.) All four of the Hulu series — and special — will be exec produced by Marvel Television head Jeph Loeb.